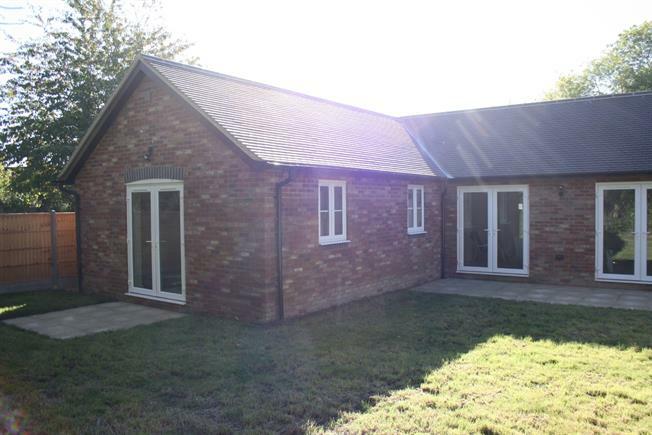 3 Bedroom Detached Bungalow For Sale in Bedford for Asking Price £495,000. This brand new bungalow offers three bedrooms, lounge diner, kitchen, family bathroom, study and ensuite to master bedroom. The property is detached and has a driveway providing off road parking to the front as well as attractive garden to rear which is mostly laid to lawn. The property is available to view straightaway please give us a call to arrange a viewing and for more information.